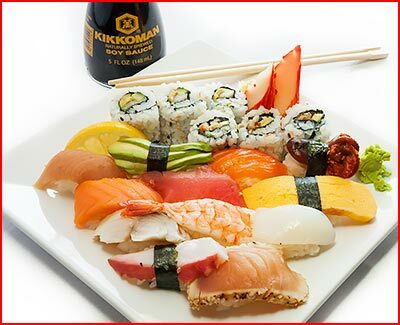 we work very hard to provide the very best sushi and Japanese food in the northwest. Delicious Japanese cuisine for everyone! 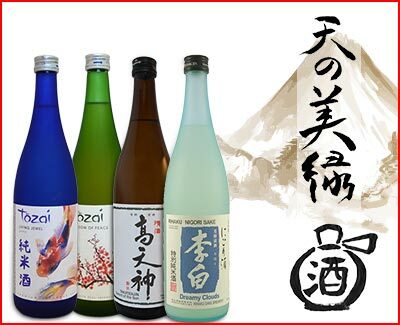 Newly designed sake menu featuring over 30 sakes! 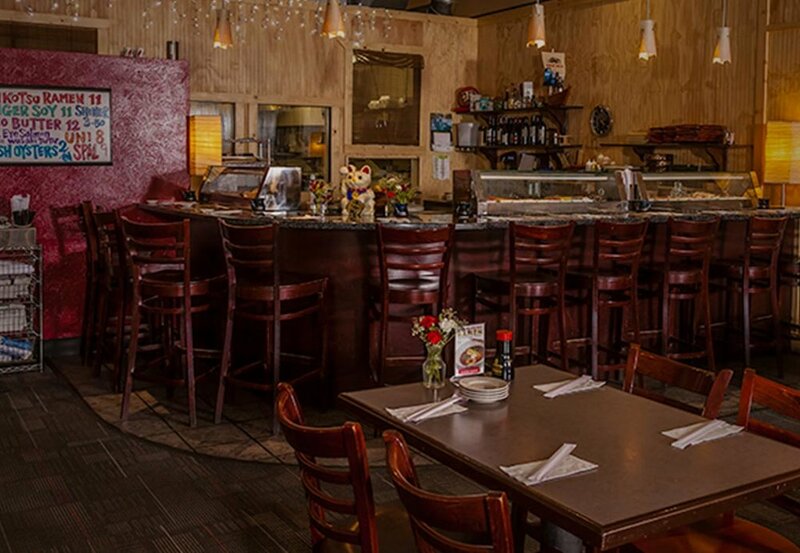 What People are Saying about Sushi Hana Downtown's Service & Cuisine.